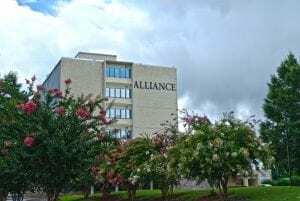 Alliance Health Center is a 214-bed acute care psychiatric and substance abuse treatment hospital. 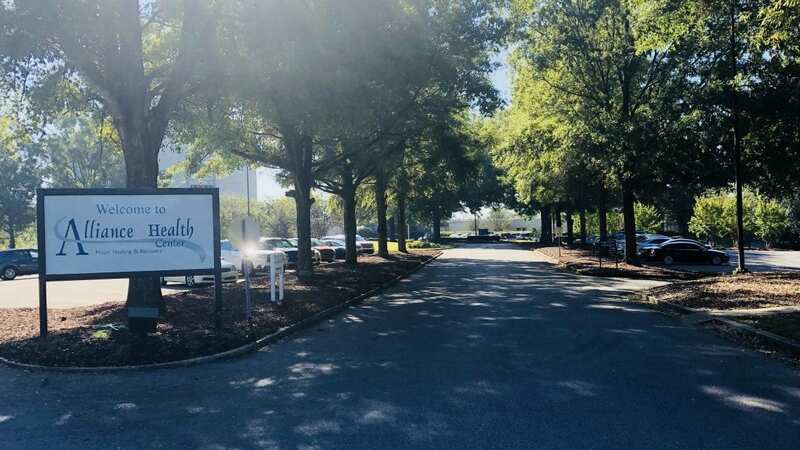 For over 40 years, we have provided quality behavioral healthcare to adolescents, adults and senior adults across the states of Mississippi and Alabama. Our programs are designed to help patients achieve stability and develop effective coping skills for continued recovery after treatment. The admissions department is available 24 hours a day, seven days a week to answer questions and schedule confidential, no-cost assessments. Meet the dedicated medical professionals who develop treatment plans and provide psychiatric and substance abuse care to our patients. Gain a better understanding of our facility and the services we provide by reading answers to some of the most common questions we receive. 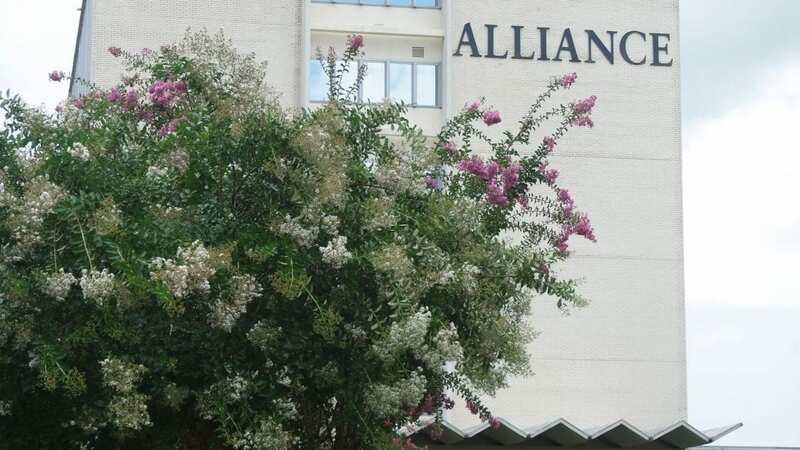 Stay current with the latest news and events taking place at Alliance. Check back frequently for the newest updates coming from the hospital. Receive further information on our treatment programs, services and facilities by viewing our program brochures, photo gallery and videos. Inpatient services at Alliance are designed to help adolescents, adults and senior adults cope with a wide variety of psychiatric disorders. Inpatient medical detoxification is also available. New Leaf Recovery is our selection of outpatient treatment for adults who struggle with substance abuse issues. 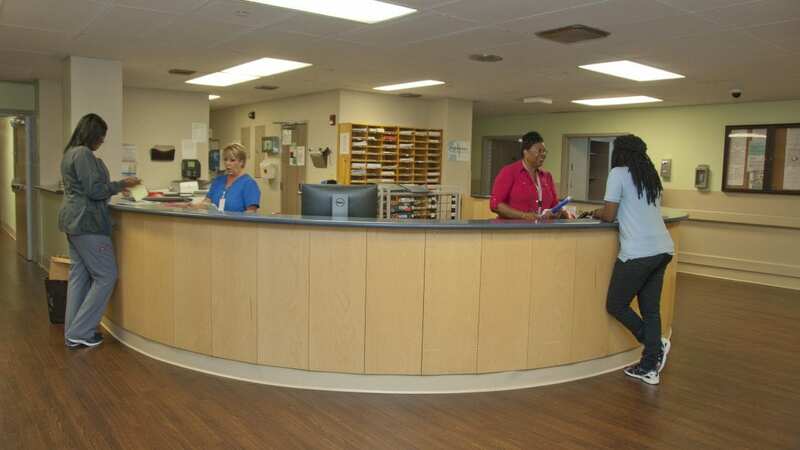 They include partial hospitalization and an intensive outpatient program. 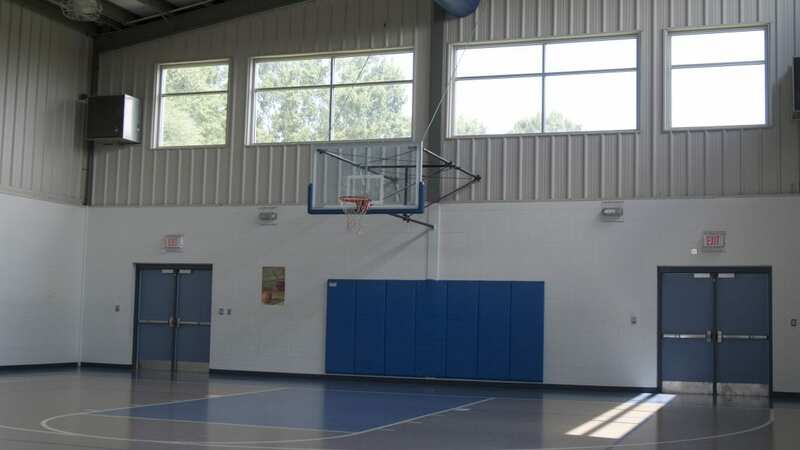 The Crossings is a residential treatment center that provides treatment for adolescent boys who suffer from a conduct disorder or have committed a sexual offense. 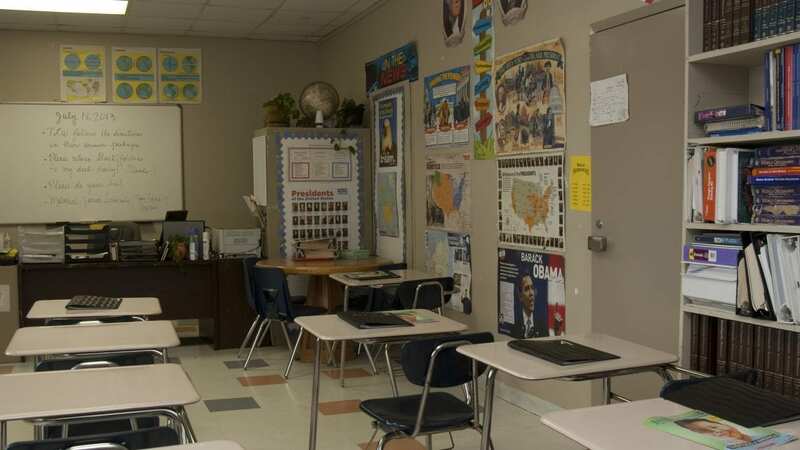 The Crossroads School offers adolescent patients educational services from certified teachers and other qualified staff members to keep them on track with school. I’ve done a lot of bad things but the more and more I opened up and the more and more my head has come of out the fog that it was in because of the drugs and the alcohol, I’m not the only one. I’m not alone anymore. I feel like I have a purpose in life. I love myself today because of Alliance. It was fun in the beginning; it was a lot of fun. And then over time it just got worse and worse, and I knew something had to change. I hit my rock bottom, and that’s when I found Alliance. I’m just so, so grateful. It has changed my life. I have an attitude of gratitude. I was so worried about Mom. She couldn’t remember which medications she had taken, and she would order things over the telephone using credit cards. Then when the orders would come in, she didn’t even remember that she had ordered anything. We had to make some choices, and we found the Alliance Milestones Program. My mother’s eating correctly, getting her meds on a regular basis and she’s in a safe environment! Mother used to be so happy all the time and full of energy, and then she started getting confused. Her confusion got worse and she wasn’t sleeping well. It was a sign that there was something changing. 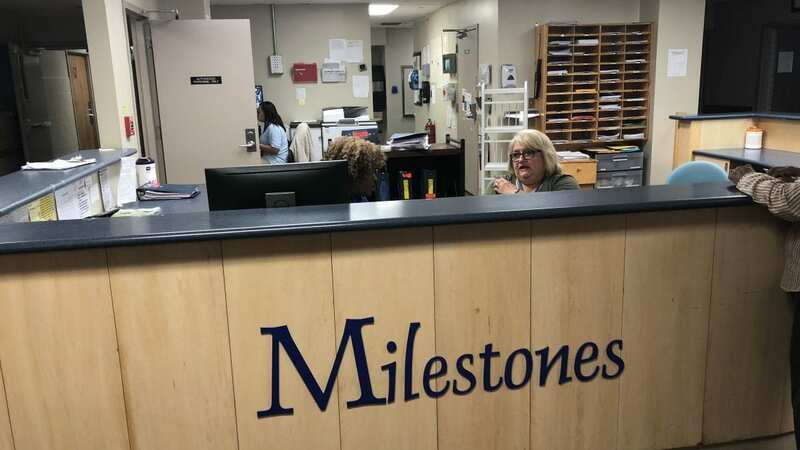 We did some research and found Alliance Health Center’s Milestones Program. They gave her one-on-one attention, and there were group activities available. We knew that mom was in good hands as long as she was with Alliance. If you’re looking for an opportunity to build the career of your dreams and join a team of professionals passionate about helping patients, Alliance Health Center is the place for you. 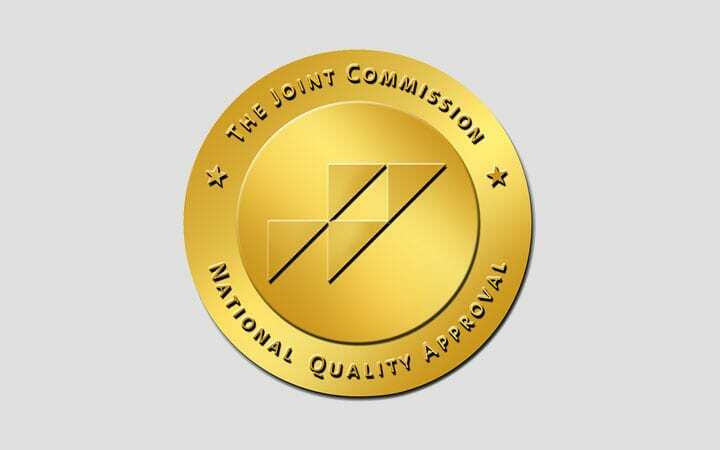 Alliance Health Center is accredited by the Joint Commission and licensed by the state of Mississippi. 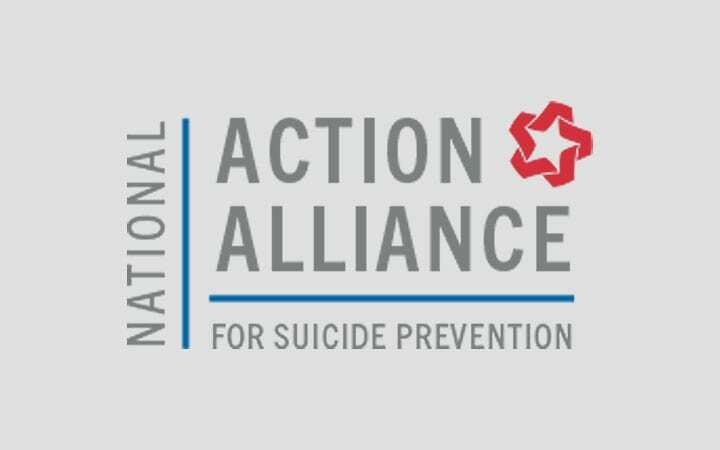 As a supporter of the National Action Alliance on Suicide Prevention, Alliance Health Center provides education and resources to the communities we serve. Alliance Health Center first began in 1961 as St. Joseph’s Hospital. Under the guidance of the Sisters of St. Joseph, the hospital provided inpatient hospitalization for surgeries and medical/physical illnesses. Alliance Health Center is a place for hope, healing and recovery. Groups on various substance abuse issues take place in this supportive environment. 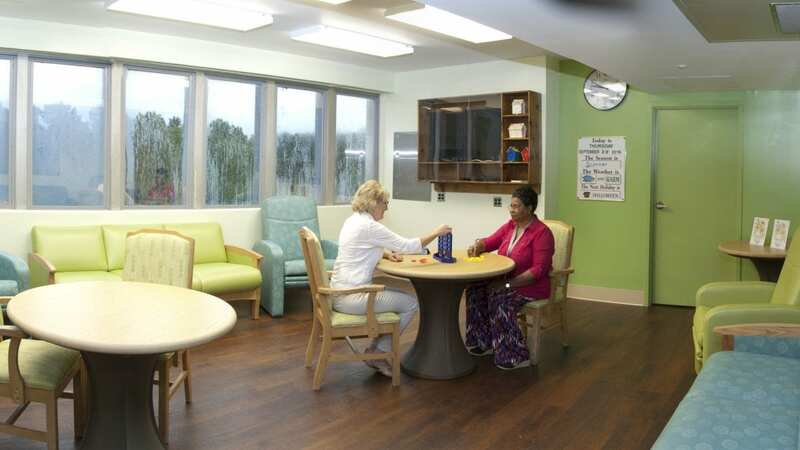 Comfortable rooms are available for patients who participate in New Leaf Recovery. Patients in New Leaf Recovery socialize and build bonds with each other during meals. This specialized program is for older adults who suffer from mental health issues. Physical activity is included in treatment so patients can recover in both body and mind. Child and adolescent patients continue their education at our certified school. 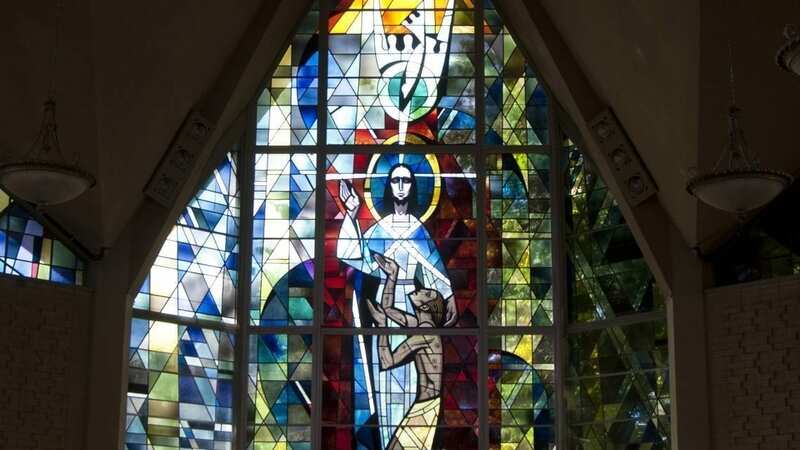 Patients of faith may use our on-site chapel for worship. We encourage patients to share experiences as part of the healing process. 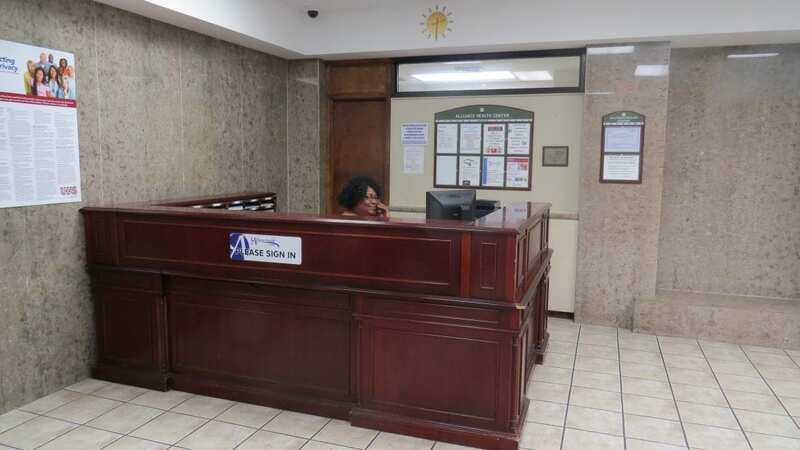 The admissions department is available 24 hours a day, seven days a week. Our staff of behavioral health professionals strives to provide the highest standard of patient care. 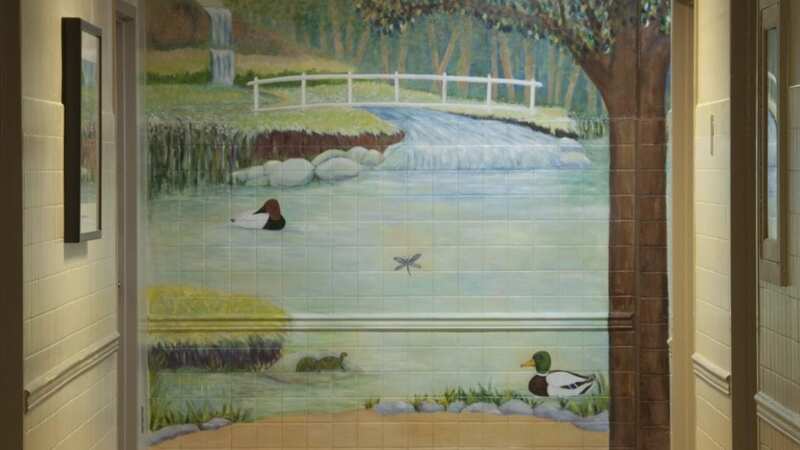 We maintain a serene atmosphere to keep patients as comfortable as possible.